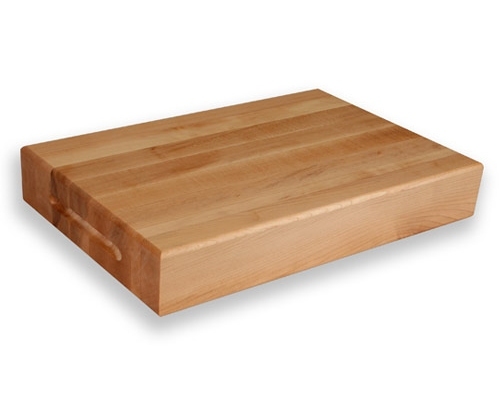 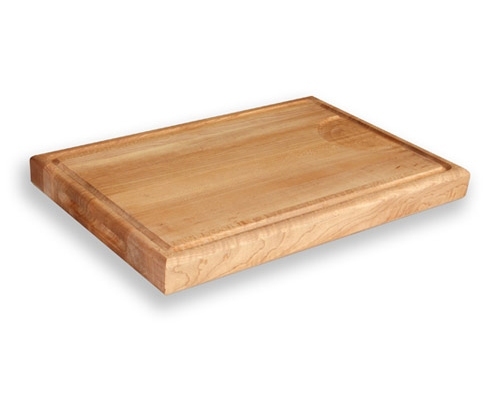 Emmet's Elixir Cutting Board Oil is a special formulation of food grade Mineral Oil and Bees Wax. 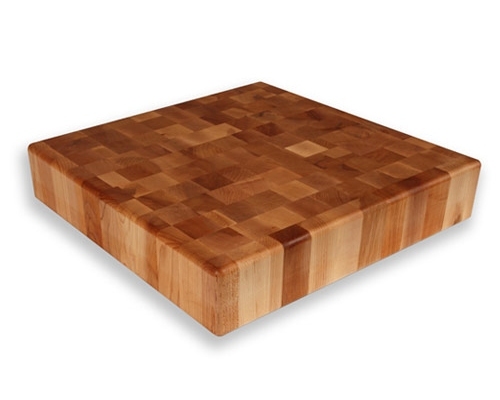 The finish is designed to not only penetrate the wood but to give a surface seal of wax which prolongs the period of time between re-oils. 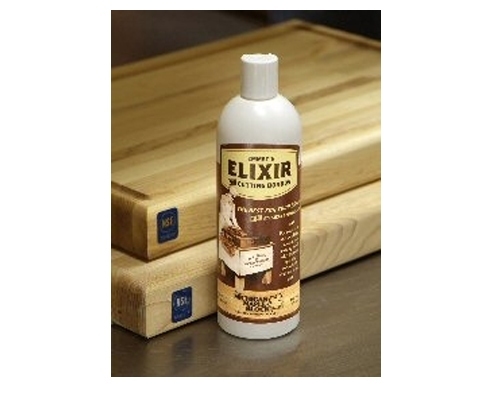 In addition to the use on cutting boards, this elixir is ideal for all wood products such as knife handles, utensils, and bowls.